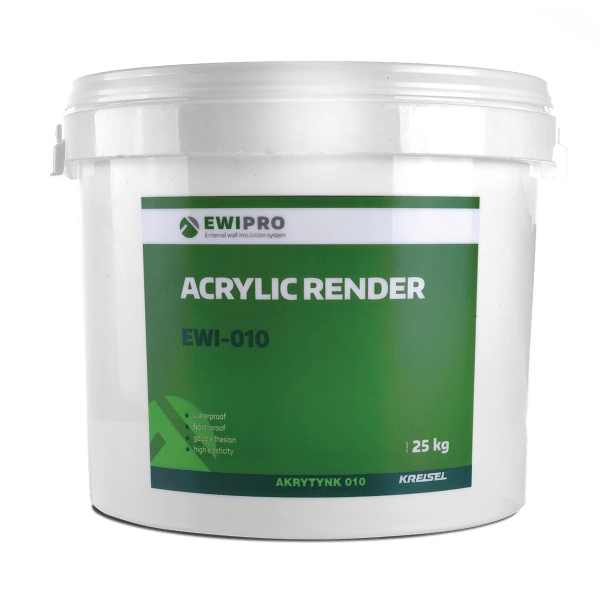 Acrylic Render is our best value render. It is impact resistant and is most well-known when it comes to coloured render because it retains the colour pigment even after extended exposure to UV. the render achieves a vibrant, stand out finish. This is the perfect render if strength, crack resistance and long-lasting colour are key priorities. Available in a range of grain sizes for a textured finish, including 1mm, 1.5mm, 2mm and 3mm. 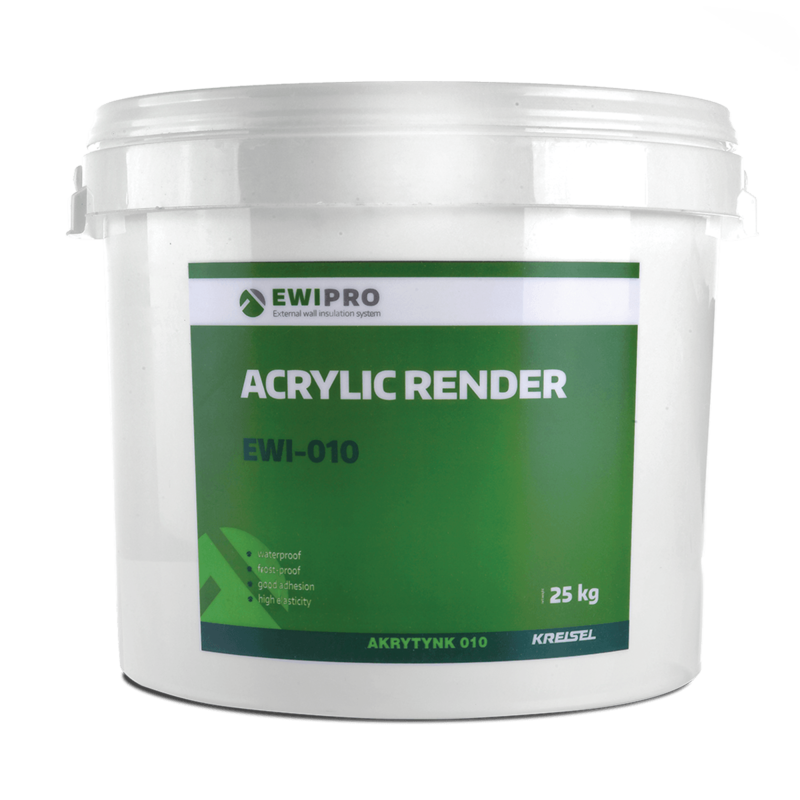 Unlike our dry-mix renders, Acrylic Render is a ready-to-use render. It is very versatile as it is suitable for use on brick, concrete, traditional plasters, gypsum substrates and chipboard. Acrylic Render is also available in hundreds of colours, catering to every taste. While suitable for interior and exterior surfaces, this render is not recommended for use on Mineral Wool external wall insulation systems. Acrylic Render should not be applied in rain or humid conditions, or if wet weather is expected before the render has set.